The adrenaline rush in this book was phenomenal. I cannot imagine how it would be like to be one of the operator . The intense fire fight between the operators and the insurgents were so intense that reading it felt as if you were in the fire fight itself . The brotherhood between the operators were expressed greatly . 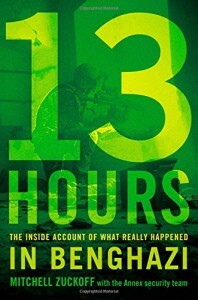 The storyline was unlike any other you have seen and I highly recommend this book to anyone out there interested in action non - fiction books as this is unlike any you have read.